When your vehicle is into trouble on the road, Knuckles Towing can give you roadside assistance service in Virginia. Request help for flat tires to jump start using your phone. Actually, there are a lot of things to consider when choosing the roadside service provider for you. At Knuckles Towing, we believe that we qualify to your requirements. No matter what your vehicle is facing, you will have peace of mind because Knuckles Towing roadside assistance service in Virginia is just one call away. Searching for a company that is equipped with winch-out cable lines to pull your vehicle that is stuck on the road? [Brand] is the company to turn to. Our drivers are experienced and trained in extracting vehicles, especially during extreme weather conditions. We also consider the safety of our customers our topmost priority. With us, you can be assured that you can get back on the road easily. If your car is not starting due to a battery issue, you need some assistance. 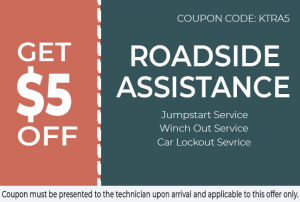 [Brand] has a team of drivers to assist you when it comes to a jumpstart roadside assistance service in Virginia. We can jumpstart your vehicle’s battery for a reasonable price. Put your trust in us when it comes to vehicle jumpstart. You can get it back on the road in just a few minutes. Our team of experts can also be there for you to tow you to anywhere you need help! Although you try to be extra careful at keeping your keys, you still end up locked out of your vehicle. If ever this happens, who you are going to rely on? [Brand]! Our expert technicians are certified and trained enough to assist you. The best thing about our technicians is that they make it sure that no damage is left while solving the issue. 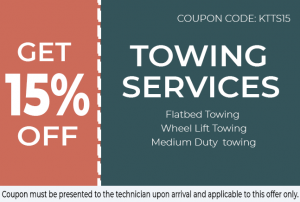 Call us at Knuckles Towing right away and we will send our team of technicians to your place promptly! We have never been this proud to be the biggest provider of roadside assistance service in Virginia. For being available twenty-four hours a day and seven days a week, we have gained a good reputation in the business. Our assurance is that our customers can get back on the road quickly and safely. 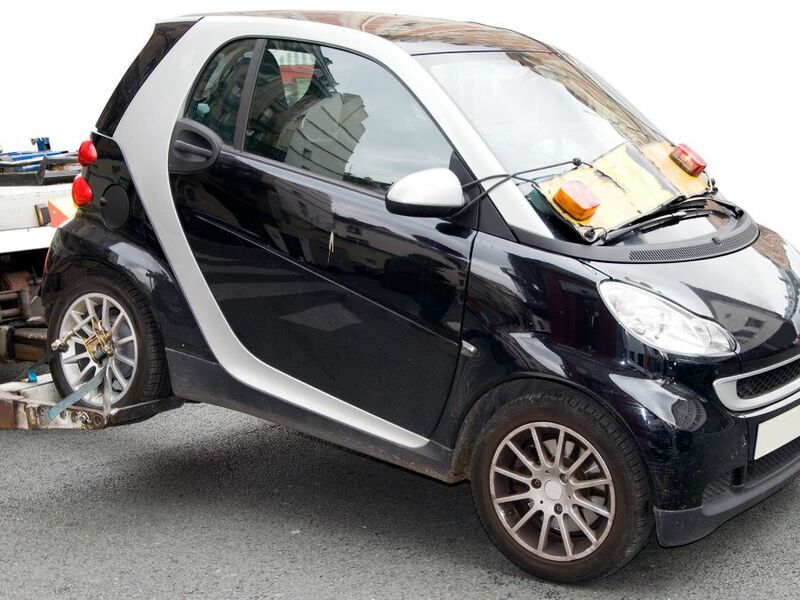 Allow us to provide you with a variety of emergency roadside assistance services that include battery assistance, winch-out service, car lockout assistance and more. So, contact us now!